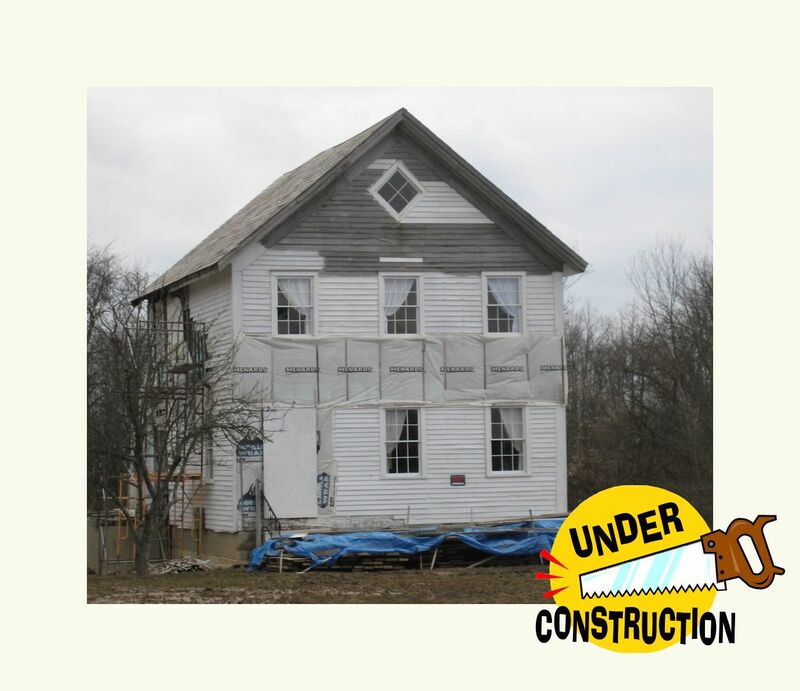 Although it sometimes seems as if the restoration is progressing slowly, there is a lot that has been done during the past year. We thank all of our dedicated workers who have put in many hours in this renovation process. It is truly a labor of love.